Two golf industry-leaders are teaming up to help golf and country clubs enhance their branding. 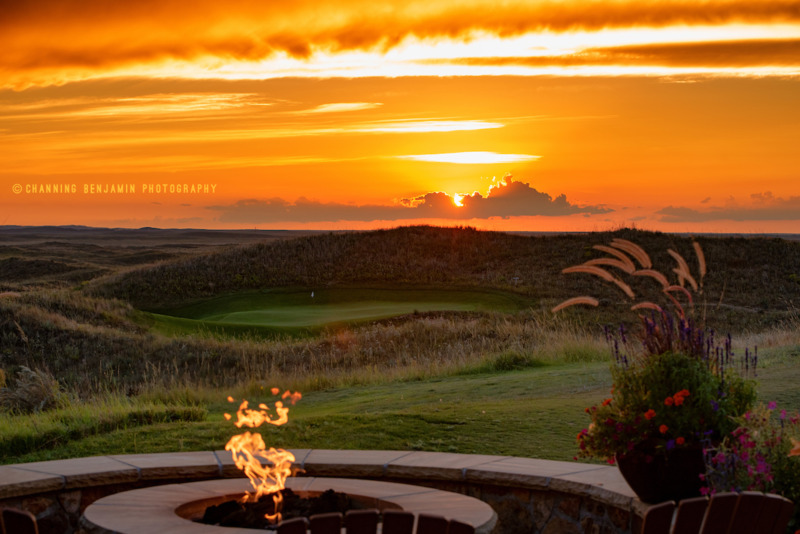 LOS ANGELES, December 6, 2018	(PressRelease.com) - Pipeline, a leading branding and marketing agency for private clubs on Monday announced a strategic partnership with Channing Benjamin, one of the most sought-after golf photographers today. The two industry-leaders are teaming up to integrate their services to help country clubs and golf course communities enhance their branding and market their memberships and real estate more effectively. Channing Benjamin is widely regarded as one of the best in the world of golf photography. His work has been featured prominently in publications such as Golf Digest, Caddie Magazine, Golf & Entrepreneurship Magazine, NGF Golf Quarterly, The Golfers Journal, and more. Channing has been independently voted the number one social media "must follow" golf photographer by Golfwrx.com, GolfGods of Australia, Wilfore’s Golf Social Media Guide and Waypoint. As a past international concert video director for many of the top music artists in the world including Justin Timberlake and Prince, Channing uses his skills in creative marketing and art direction to produce the highest quality professional imagery. 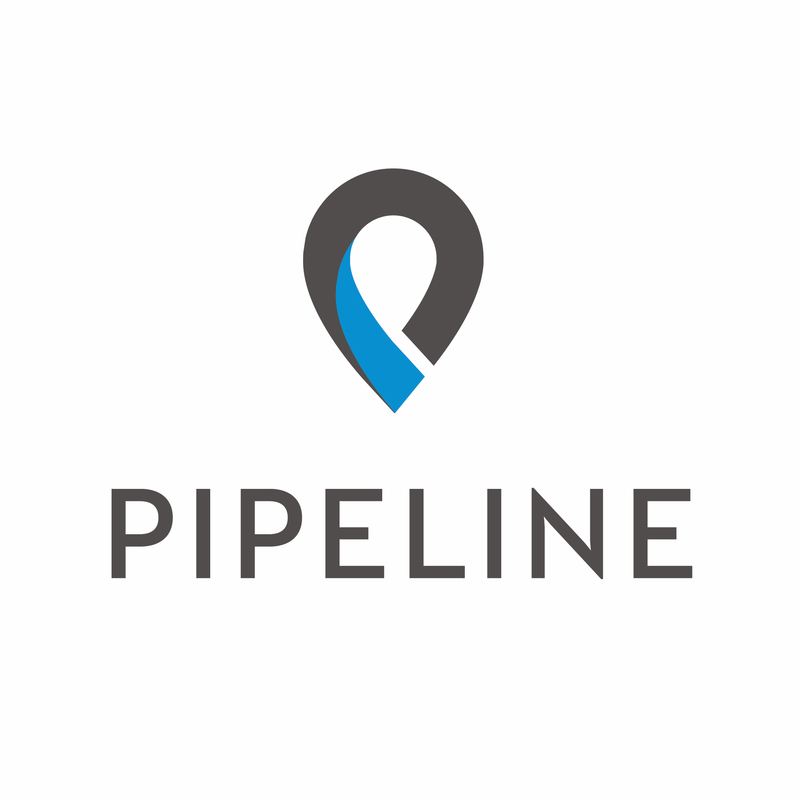 Pipeline is the best in the industry at creative brand storytelling that resonates with today's prospective members and residents. Over the past decade, Pipeline has established a reputation as a top branding and marketing agency for private country clubs and lifestyle focused real estate communities. 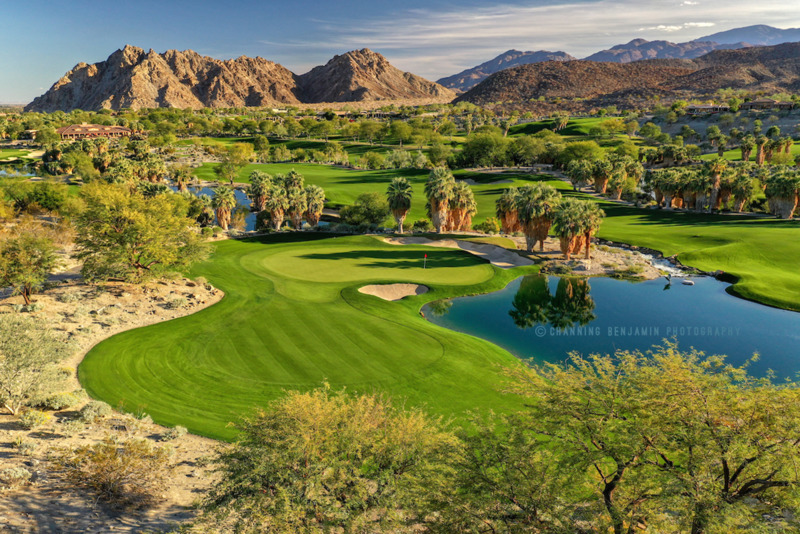 Their current portfolio includes over 70 clients that span a variety of mid-tier and high-end country clubs, social clubs, golf clubs, yacht clubs, ski clubs and a variety of HOA’s and real estate communities. 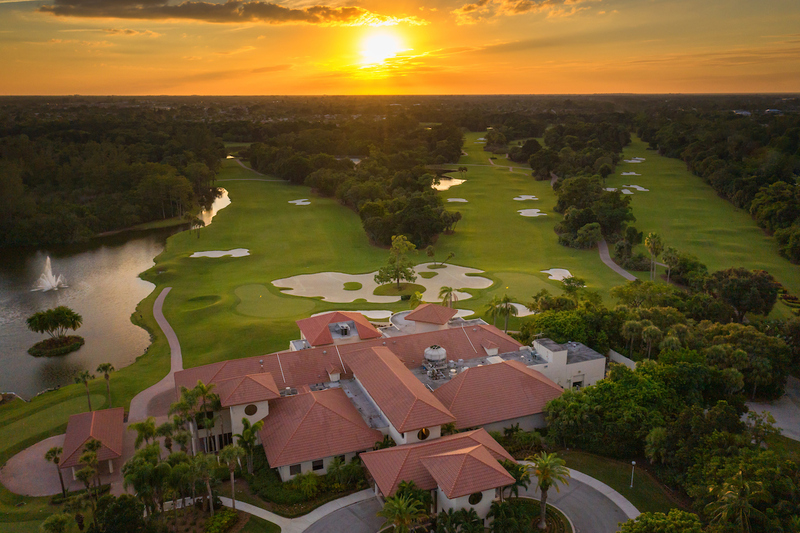 The partnership will integrate Benjamin’s services into Pipeline’s top-tier suite of marketing services, allowing golf clubs and golf course communities to have one integrated solution provider for all production, design, development and brand activation services. 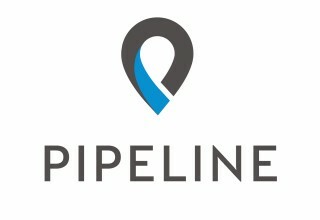 More information about Pipeline can be found on their website at www.pipeline.agency. More information about Channing Benjamin can be found at www.channingbenjamin.com or via Instagram at @channingbenjaminphotography.